Toronto is the largest city in Canada and the most populated city in the country. The Best High Schools In Toronto 2018 ranking is based on rigorous analysis of academic, admissions, financial, and student life data from Fraser Institute Canada along with thousands of reviews from students and alumni. Earl Haig Secondary School is a public high school with a student body of about 2,500 students in Toronto, Ontario, Canada. In addition to being a public secondary school, the school is also host to The Claude Watson Arts Program, an auditioned arts program integrated into the secondary school curriculum. 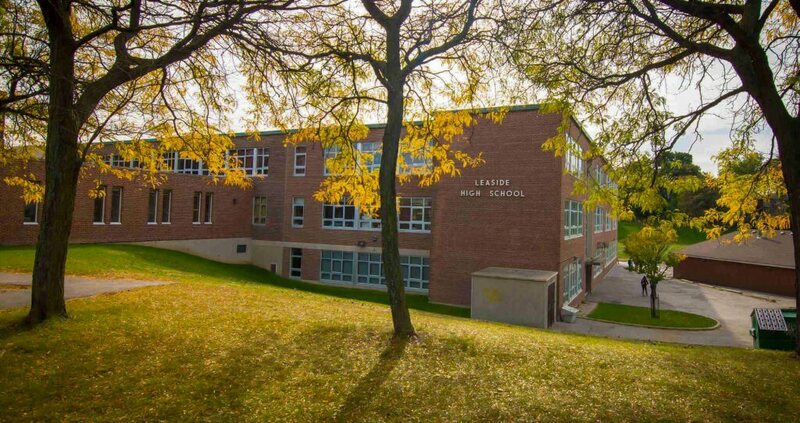 Leaside High School is a school of between 900 and 1000 pupils in central-east Toronto, Ontario, Canada, at the corner of Eglinton and Bayview Avenues. The school was established in 1945 and is located in the Leaside neighborhood. North Toronto Collegiate Institute is a non-semester, public high school institution for over 1,200 students located in Toronto, Ontario, Canada. The School is operated and governed by the Toronto District School Board. 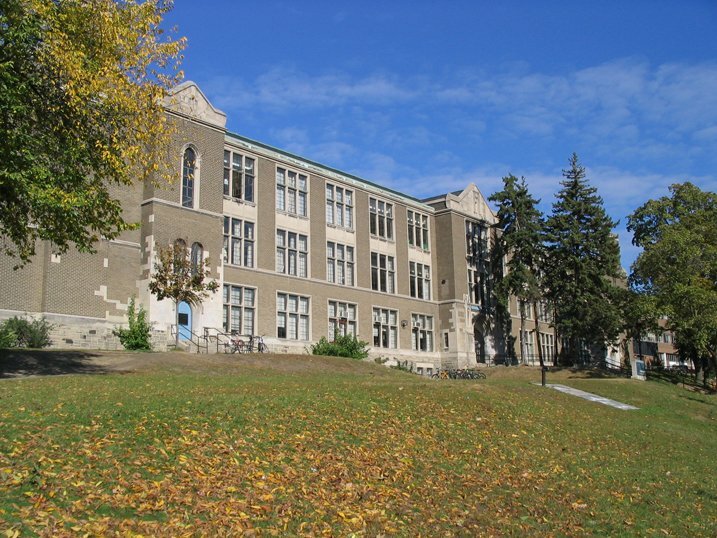 Lawrence Park Collegiate Institute is a non-semester, public high school institution with over 1,267 enrolled. 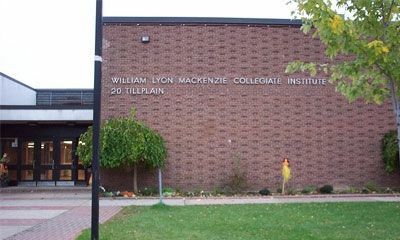 The school is located in Toronto, Ontario, Canada. It teaches grades 9 through 12 and is operated and governed by the Toronto District School Board. 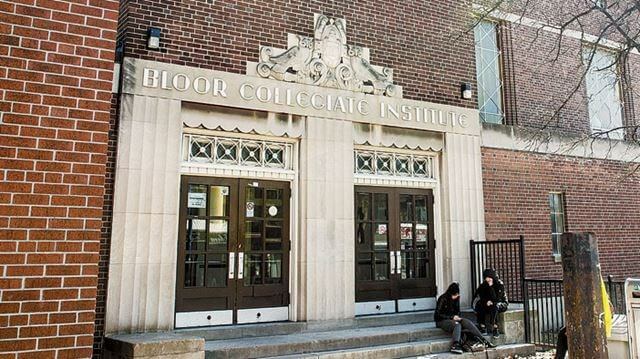 Bloor Collegiate Institute is a public secondary school located at the intersection of Bloor Street and Dufferin Street in Toronto, Ontario. 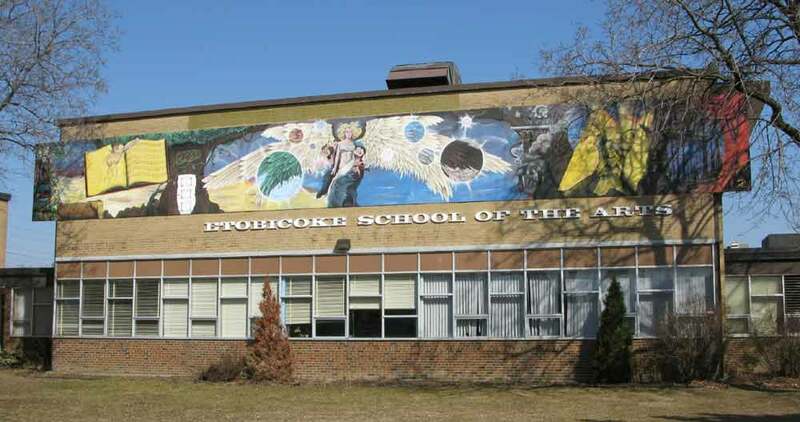 The school is located in the Dufferin Grove neighborhood and its part of Toronto District School Board.